Patrick George (1923-2016), painter, teacher and former Slade Professor, was remembered recently at a memorial event held at UCL on the 8th of March. Friends, Slade alumni and former colleagues came together for an evening of presentations and recollections. Speakers included Tess Jaray, Jo Volley, Professor Emeritus Bruce McLean, Professor Sharon Morris, Brian Knox, Professor Andrew Stahl, Catherine Lampert, Andy Pankhurst, Kenneth Cranham, and Slade Director and Professor Susan Collins. 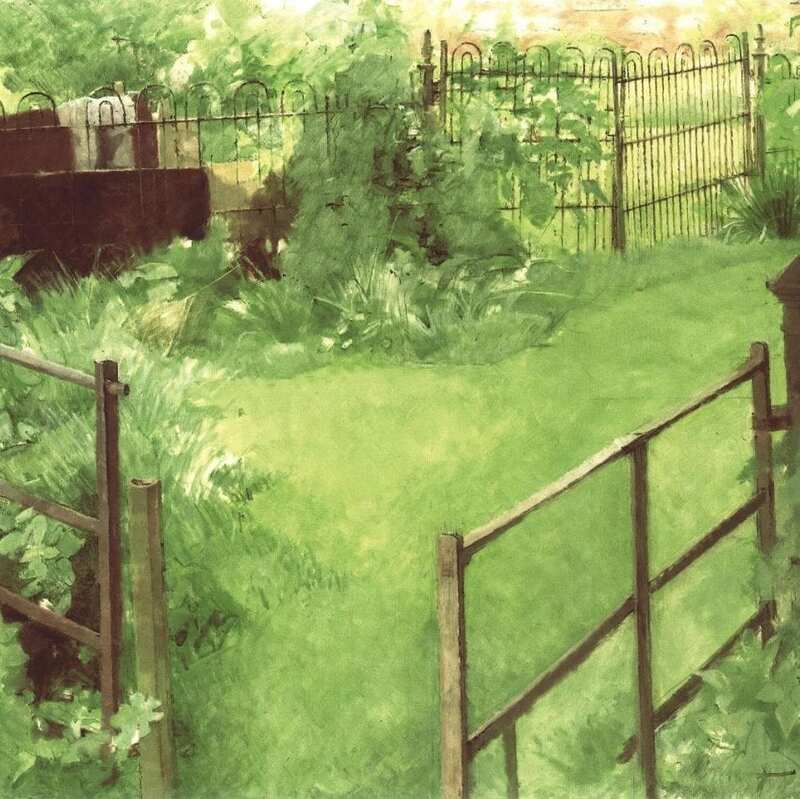 Born in Manchester in 1923, Patrick George attended Edinburgh College of Art (1941-2) and Camberwell School of Art (1946-9), where he studied under William Coldstream. 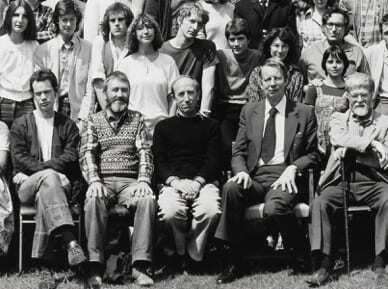 In 1974, he joined the teaching staff at the Slade and in 1985 became Slade Professor, a post he held until his retirement in 1988. Filmmakers Hero Johnson and Andrew Warrington made a study of his work and life as he approached his ninetieth birthday. Excerpts from the resulting documentary, Patrick George: A Likeness (Shoehorn Films, 2013), were screened as part of the evening and the entire event was recorded for posterity. Patrick George’s legacy will also be carried on in the form of a memorial scholarship established in his name. The scholarship fund will help enable a graduate student to study at the Slade regardless of financial circumstance by contributing towards their tuition fees. If you would like to donate to the fund and support our aim of continuing to enable the very best students, on merit, to be able to take up their places at the Slade, please visit this page.